Betrayed is an American 60 minute scripted crime television series, which kicked off on August 24, 2016, on Investigation Discovery and is broadcast every Thursday at 22:00. The show is currently in its 3th season. 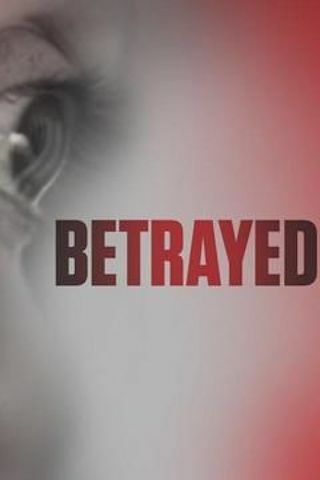 Investigation Discovery is yet to announce the renewal of Betrayed for Season 4 as well as its cancelation. Sign up to track down the show's status and its release date. After Marilyn Reza is found murdered in her home, investigators turn their attention to the members of her church; however, a secret confession at her funeral brings the true murderer to light.